Since he began his illustrious career, platinum-selling DJ and producer, Borgeous, has made a name for himself in the dance music scene with chart-topping tracks and tours across the world. His track 'Tsunami' received global recognition, going #1 in 15 countries and again a year later in the UK with its remix featuring Tinie Tempah. Currently, he has teamed up with singer, actress, dancer, and model Jordyn Jones, an 18-year-old "quadruple threat" who has opened for acts such as Demi Lovato and DNCE. The pair has collaborated on an all-new single and video for their track 'Leave', which sees them bolting out with all cylinders firing. 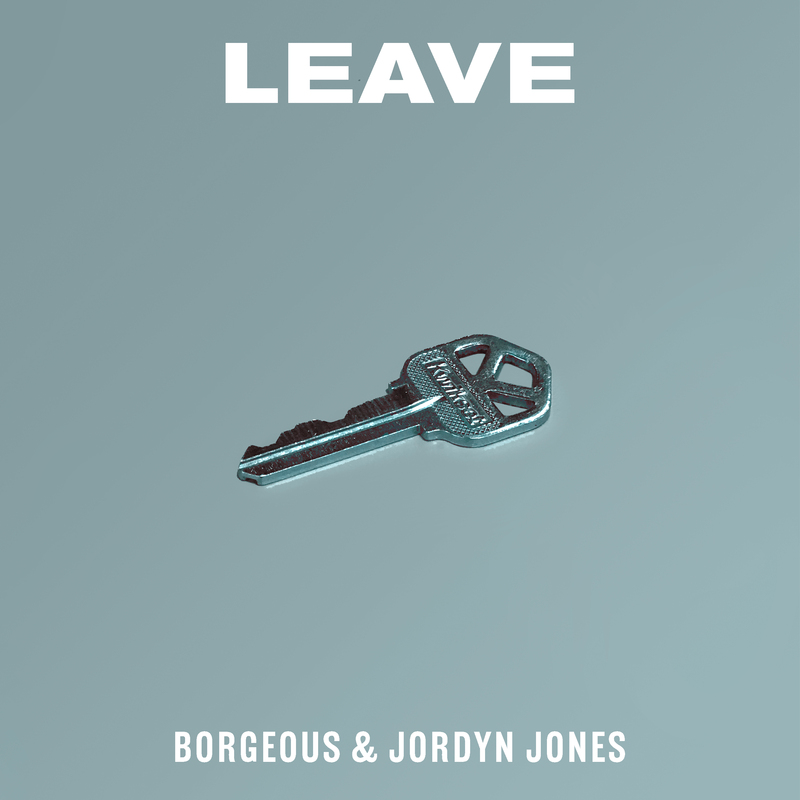 Jordyn’s voice floats effortlessly across the uplifting backdrop, while Borgeous puts it all together in an infectious pop-infused production complete with a towering topline and sing-a-long songwriting. The official music video features both artists taking over a high school, dancing in the gym and just living life in a fun and carefree manner. In an exclusive mailer with MEAWW Jordyn and Borgeous got candid about the latest single. As the two got together to share their experience, Jordyn mentioned, "Borgeous’s team actually scouted me for the song! They had me and a couple other artists record it to see who they wanted! I’m so happy I got to work with him on this song and I know it won’t be the last." The DJ clearly had made up his mind about the singer since he prefers working with people who are genuine. He said, "She is overall just a nice, genuine person and I like working with people like that. She also has an amazing voice, she’s very talented." Borgeous, who has earlier collaborated with artists like Sean Paul, Fatman Scoop, Neon Hitch, and Dia Frampton, explained that his experience of working with Jordyn was quite similar to working with previous collaborators. He said, "The experience was pretty similar to all of them. Like I said, I enjoy working with easy people. No drama, no games, just get the job done and make some great music together." Given the vibes of 'Leaves' we are certain they must have got on like a house on fire. In fact, Jordyn believes that almost everything about the song is perfect for her. She exclaimed, "When I heard the song for the first time my initial thought was that I really wanted to be on the song. I related to the lyrics and the beat just made me wanna dance. I got to hear every change they wanted to make an even version we had slower & faster even. I’m really happy with how it turned out and I love how it sounds. If I had to rate 'Leave' on a scale from 1-10 I would have to say a 10. I would never put out anything I’m not happy with especially a huge song like this. I hope everyone loves it as much as me. I literally get in the car and play this song because it’s something that makes me feel good and happy." 'Leave' is only the beginning, as Jordyn told us that it "will be a part of [her] upcoming EP to be released later this year." As for Borgeous, he, too, has something quite exciting lined up. As he said, "As of right now, I have another single planned in a few months that's more of an EDM vibe, but I’m always working on new music!"